It was a fruity day today—picked and processed cherries, blackcurrants, and red currants. We enjoy mixed berry jams, but this is the first year we have enough red currants to make straight red currant jam. Naturally, I had to try it. 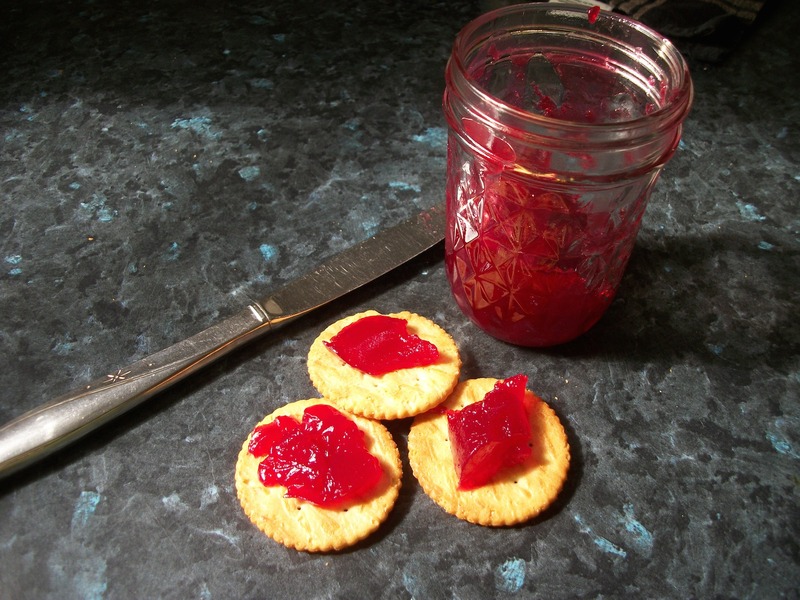 The jam is incredibly tart and hits you with waves of flavours. And it is impossibly red!